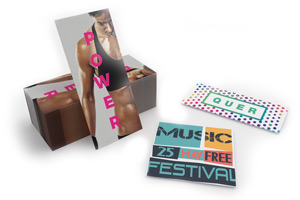 Folded from top to bottom, left to right, once or twice, with a concertina or letter fold, with or without a crease – we have the right tools for producing all this and more, even with heavy 300gsm paper. Make your advertising message fly! For a result on 4 or 16 pages. With single or multiple folding. 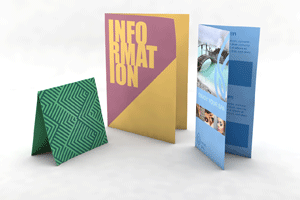 Whatever your configuration, we print your flyers according to your layout and objectives - as quickly and economically as possible. 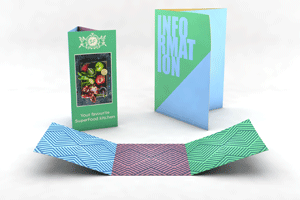 These types of leaflets can also be created for your menus cards for example. 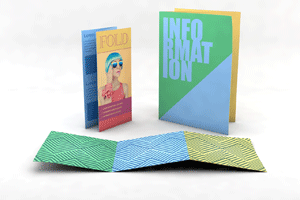 Folded flyers are ideal for placing a lot of information at once - in a reasonable format. 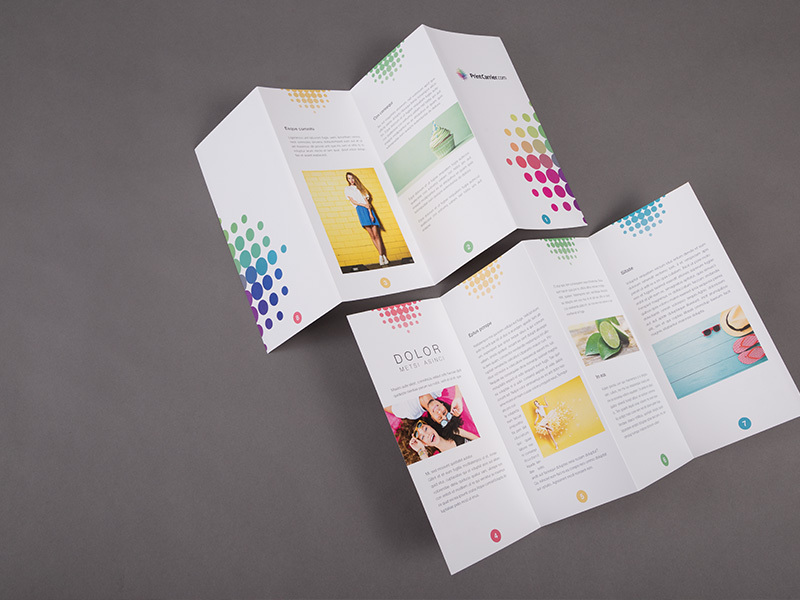 For example, the A4 DIN A4 cross-fold flyer offers you 8 full pages, folded in the DIN standard 21.0 x 29.7 cm. This makes it easy to fit into any filing or archiving system - from simple binders, to hanging folders, to superimposed filing bins. 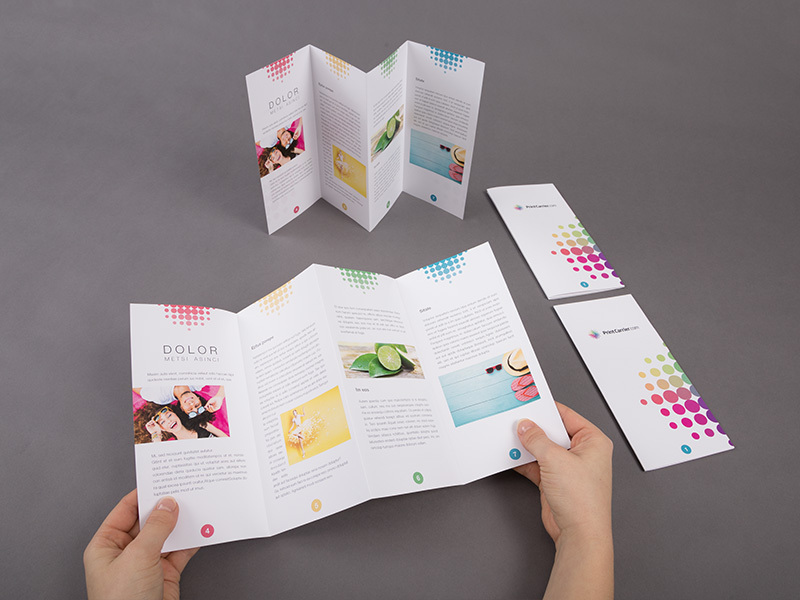 The direction in which you will fold or unfold your flyer depends on the intended purpose, your target groups and their reading habits, as well as the type of paper used. Here in Europe, we generally read from left to right and top to bottom. For a logical articulation of the messages in your leaflet, the presentation of its contents must follow the flow of the reading. 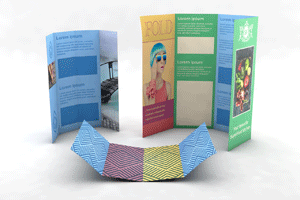 To help you determine the type of folding that will best suit your flyer, we recommend that you build a model. 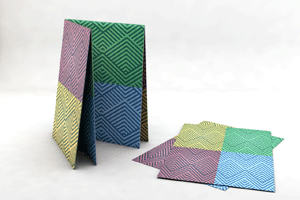 This will allow you to test the desired format and folding. The ideal solution is to pass this model to several test drives of your target group in order to verify your choices. 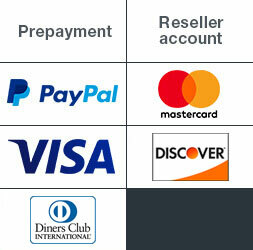 If they unfold and read the layout of your flyer in the right order and common sense, you have made the right choices. Texts and graphics that straddle the fold lose legibility over time. 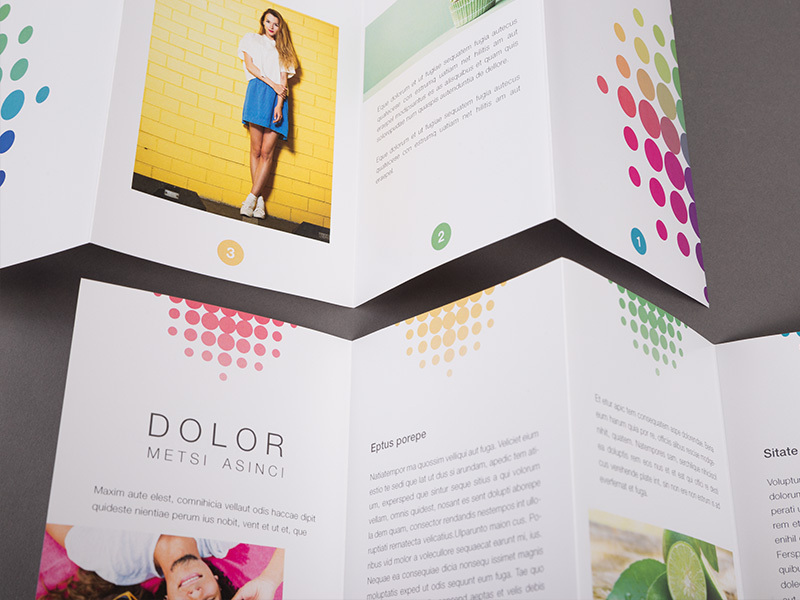 To find out where the fold and cutting edges will be placed, we offer you a blank templates, created by us - of course with page numbering, so that you can recognize the reading flow and the direction of folding at first glance. Our templates or templates are also of great help to you for the realization of your layout and to test your model as mentioned above. The heavier the paper, the thicker it is, the thicker it is and therefore stronger. But in the end, it's your budget and goals that will tip the balance in favour of one paper or another. 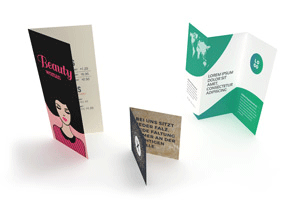 For your folded flyers, you can choose between the following weights: 70g, 80g, 90g, 120g, 120g, 135g, 170g, 220g, 250g and 300g. guarantee If the quality of your folded flyers does not fully meet your expectations, however, you are refunded in full as a new customer. As for our long-time customers, they know that they can count on our flexibility because we always offer them a satisfactory solution. And if you want to be delivered quickly, think about our express delays. It's guaranteed.